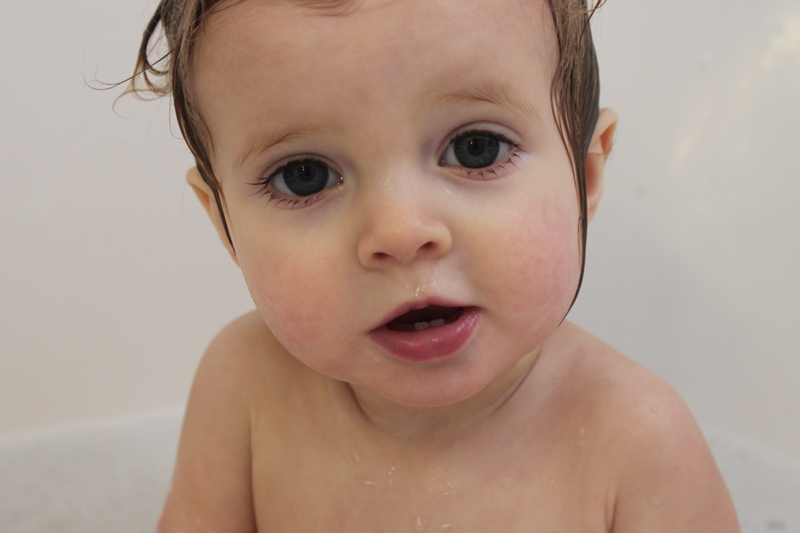 This entry was posted in baby and tagged 15 months, bathtime, phoebe jane by BeSquirrely. Bookmark the permalink. Oh! Those eyelashes! What a cherub, that Phoebe.